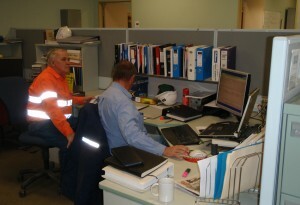 James Technologies assist in recruiting the right engineers and trades for our client’s needs. We recruit only the most skilled engineers and trades labours to assist clients in ways other labour hire contractors simply can’t. We pride ourselves on supplying labours of the highest quality whilst adhering to the “James Technologies Vision”. Our reputation for Supplying the Right Man for the Job is what underpins our continuing relationship with our customers. James Technologies recruitment service is built on a simple “One Off–Fee for Service” basis. Clients pay nothing until we have recruited the right person for the project. When it comes to recruiting labour hire, whether it be Civil, Mechanical or Electrical Engineers, trust James Technologies to provide only the most qualified personnel, first time, every time. 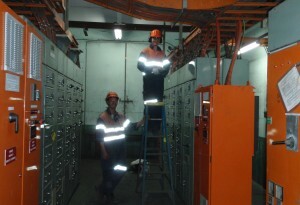 Call 1300 732 881 to enquire about Engineering & Trades Recruitment Assistance today.